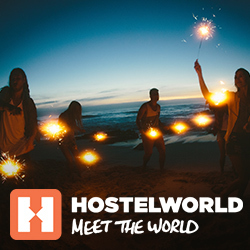 Home » Australia • Sydney • Uncategorised » Chill with the kangaroos! Travellers often come to Australia expecting to see kangaroos hopping down the city streets. Unfortunately, that's not the case. 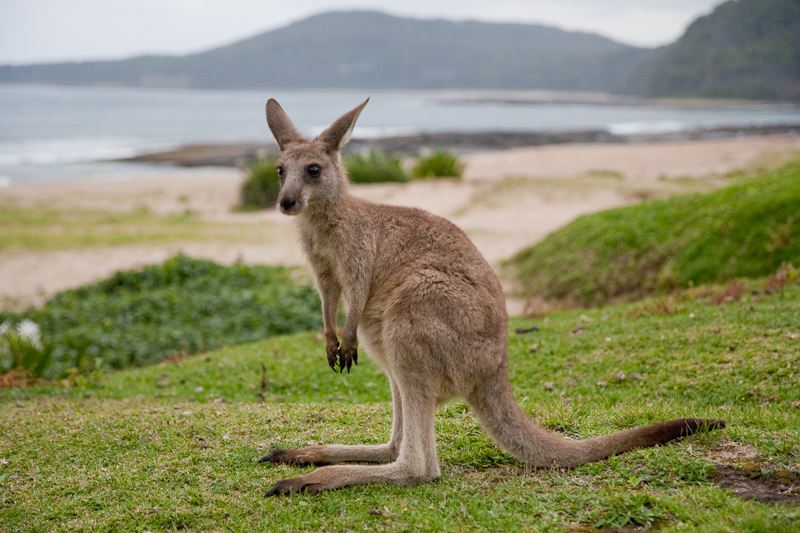 But there is a beach in the South Coast of New South Wales where kangaroos love to hang out and bake in the sun! Situated within the borders of Murramarang National Park, Pebbly Beach is home to Australia's famous eastern grey kangaroos and red-necked wallabies. They roam freely in the area - hopping across the sand, baking in the sun and grazing against the grass. The kangaroos aren't afraid of humans, so you can even pat and feed them - though it's important to be careful because they are wild animals.